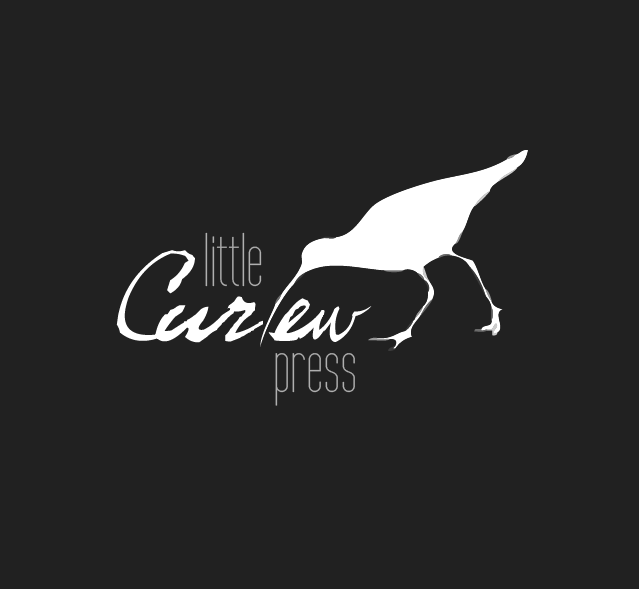 Little Curlew is a new independent literary press. We publish big lit — fearless works with a strong ecological undercurrent, including place-based eco-fiction, environmental nonfiction, and environmental journalism. Little Curlew is looking for finely-tuned, completed manuscripts for publication. Our bend is literary rather than genre. We are currently looking for novels, collections of stories, and nonfiction. We are also seeking longer short stories (25-55 pages) to be published as Kindle Singles. The range of literature we admire is varied. But what we seek most is something we haven’t seen before. We want beautiful. We want poetic. We want subtle. We want your fearless longshot of words on the page. We want works with a strong ecological undercurrent. 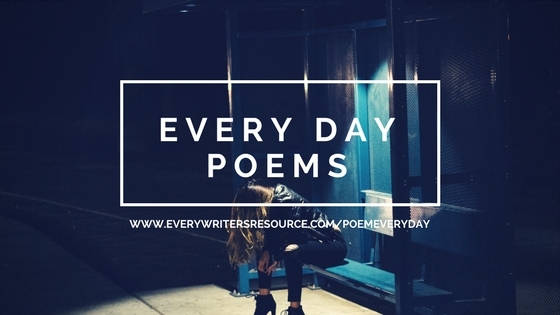 Of course, there’s no way to tell what exactly we will fall in love with, except by sending it to us, and we encourage submissions of unpublished fiction and nonfiction manuscripts that meet our mission. Little Curlew Press is looking for finely tuned, completed fiction manuscripts for publication. Our bend is literary rather than genre. We are currently looking for novels, collections of stories, and nonfiction. Please send query letter, along with the first 10 pages of the manuscript. I am a Nigerian. I have written variety of children books. Some of them are story books, African literature, adventure, games books, alphabet picture books, arithmetic and shapes, etc. I want my books to go international and possibly translated to many languages. Kindly send details about your services to me. I am thinking about publishing a collection of my short stories. All of them have been published in small-press or college magazines. There are 14 stories, containing 197 double-spaced pages and 55,605 words. There are 7 mainstream and 7 speculative fiction stories. I can send them electronically (.rtf format) or in paper form. Would you be interested in considering them for publication? I’ve written a novel about a troubled young man and his controlling mother, both searching for their own identity in Eastern Europe. The novel is based on my travels to Post-Communist Romania by train and the people I met along the way. Although I have written several family histories, this is my first novel. SYNOPSES: Little Kyle with his wiry red hair, always had an identity problem. When he started school, the kids called him Red Ant Head. In his teen years, he tried the punk look. Later, as an art student in his twenties, he tried the Gothic look. He changed his name to Dieter Fledermaus, in honor of Mozart’s operetta. His mother, Susan worries about what kind of man her young son is becoming. She wants to help Kyle find his ethnic identity by taking him along on a journey to her grandmother’s birthplace in Eastern Europe. MARKET ANALYSIS: My target audience is young adults and mothers who have raised teenagers. The book is thoughtful and insightful, from both points of view. The book also takes the reader through Eastern Europe by train, meeting people who lived through communist times and telling bits of history. BIO: I am a first generation American on my father’s side, who came from Szatmar, Hungary. My mother was born of immigrant parents from Austria and Hungary. I was born in Los Angeles, California after World War II, one of the first “Baby Boomers.” I earned Degree in Chemistry and in Business, and a Teaching Certificate. I am a member of the Fairhope Writers Forum and Alabama Writhers Conclave.